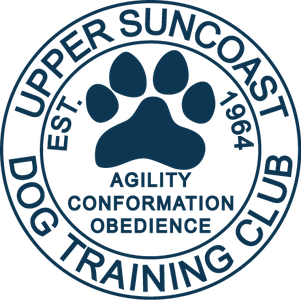 This class will introduce agility foundation work to puppies safely while developing rear-end/body awareness and proprioception. Several obstacles will be introduced gradually by shaping and games to develop motivation, impulse control and drive will be played in class. Puppies will be stimulated mentally and will begin to learn to work through distractions. Obstacles used: Lowered table, wobble board, flat board/plank, baby contact equipment, tunnel, cones, cavaletti, balance discs, platform & target. Requirements: Puppies between the age of 4 and 9 months. Must have complete Puppy class, CGC or the equivalent or be evaluated by instructor. Contact the instructor for further information.